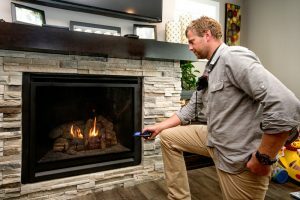 Professional Property Inspections & Environmental Testing Services in Fargo ND from Nordic Companies Inc.
Nordic Companies offers professional inspection and environmental testing services for residential and commercial properties in Fargo, Moorhead and the surrounding area. 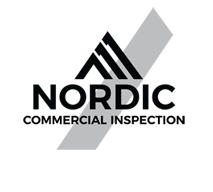 You can rely on Nordic Home Inspection, Nordic Commercial Inspection and Nordic Environmental for thorough, accurate and prompt evaluation of your property regardless of its size or condition. We take pride in delivering exceptional inspection services. After an inspection is completed, we will provide you with a detailed inspection report about the full condition of your property. The report is easy to read and includes pictures, explanations and advice for maintaining your home. Founded in 2010, we offer many years of experience in construction, home inspection and environmental testing. 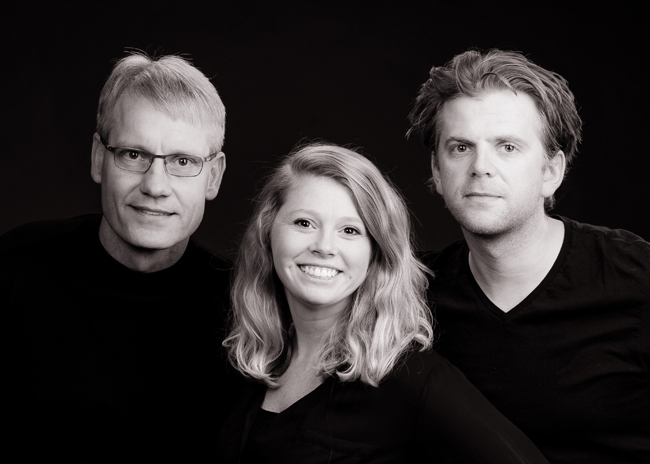 Owner Lars Knobloch is a certified home inspector, certified commercial and residential mold inspector, a council certified indoor environmentalist, and a certified radon measurement provider. Lars, has completed the AHIT Home Inspection Class and is also a Certified ASHI Inspector and is insured and certified with the State of North Dakota. Before you agree to purchase a new home, you should always take the opportunity to have a building inspector walk through it first. Nordic Home Inspection will inspect everything from the roof to the HVAC system to give you a clear picture of the home’s condition. A professional home inspection can help you decide whether or not the home is a good investment. Do you need a commercial property inspector to inspect a business before you buy it, or do you suspect you might have a mold problem in your home or business? 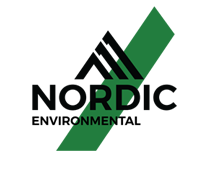 Nordic Companies assists both home and business owners with inspections and testing. Call us at (701) 566-1446 today to schedule an appointment. 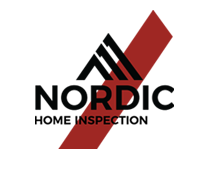 Nordic Home Inspection was the home inspector for my wife & I’s first home and I was very impressed and pleased with how thorough and knowledgeable Lars was. He took great care during the inspection, and took the time to answer any questions and address any concerns I had. 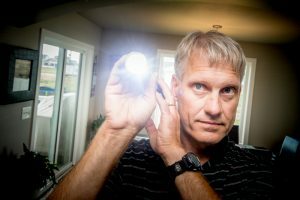 I would highly recommend Nordic Home Inspection to any potential home buyer. We had a great experience with Nordic Home Inspection. He was very thorough and professional. His report was precise and explained in detail any problems there were. We would recommend him to do your inspection. You will be glad you called him. Very fast responds time, the next day he was able to fit me into his schedule and I had the report with in a couple of hours of the inspection. Also if I had a question about something he took the time to explain it and anything that he found he showed me exactly what he was talking about. We were very pleased with Lars. He was available to fit into the time window of the home sale requirements. He did a very thorough job- 2 hrs to get through the whole house. And he documented everything, taking pictures, etc. He isn’t afraid to get in and actually look around. He also gave us an opinion on what was nice to fix and what would be priority- which is helpful information. It was also very reasonably priced. We would recommend Lars to anyone!